The hot summer weather we’re enduring reminds me of my latest young heroine, Amy Emerson. She was “sentenced” to a summer of service by dear old Dad. The first few days were sheer torture for this big city debutante. I remember summers on Grandma’s farm in West Tennessee. The nights were so hot, sometimes it was hard to sleep. The days in the hot sun were worse, but we were busy working in the fields or the garden, so the days went by fast. Back at the house, we made straight for the window fan, sat in front of it until the sweat dried and we’d cooled down enough to talk into the fan and laugh at the funny sound of our voices. It’s amazing how wonderful a breeze feels, or the shade of a thick oak tree. We carried ice water in bell jars, which we left beneath the trees to keep cool. 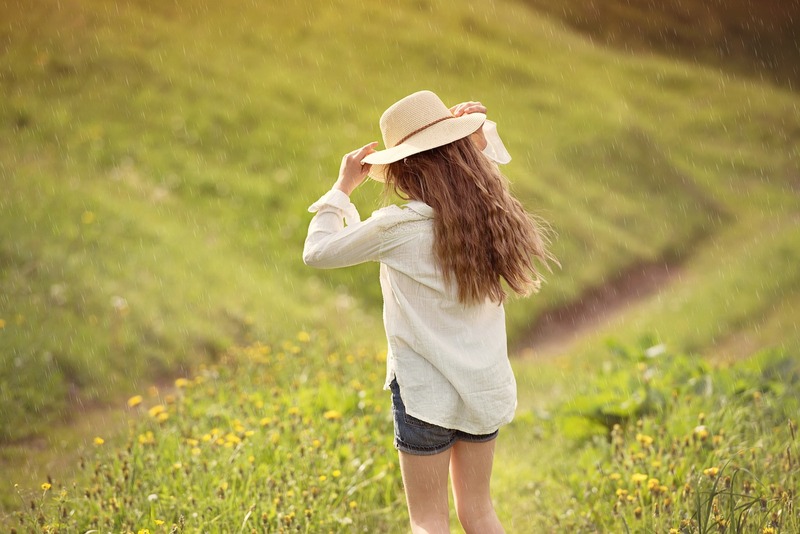 We had to wear long sleeves and wide-brimmed hats to shield ourselves from the brutal, southern sun. Any exposed skin could mean a second- or third-degree burn. It was serious business. What about you? Did you ever work outside in the summer? Or lived without air conditioning? At home, our family of five shared a single bathroom. I was the only girl, so sometimes having time to myself was difficult. I could commiserate with Amy when she had to wait in line for a chance at a bath, and then the water was no longer hot. Although, I think she should have been glad to have a bathroom. 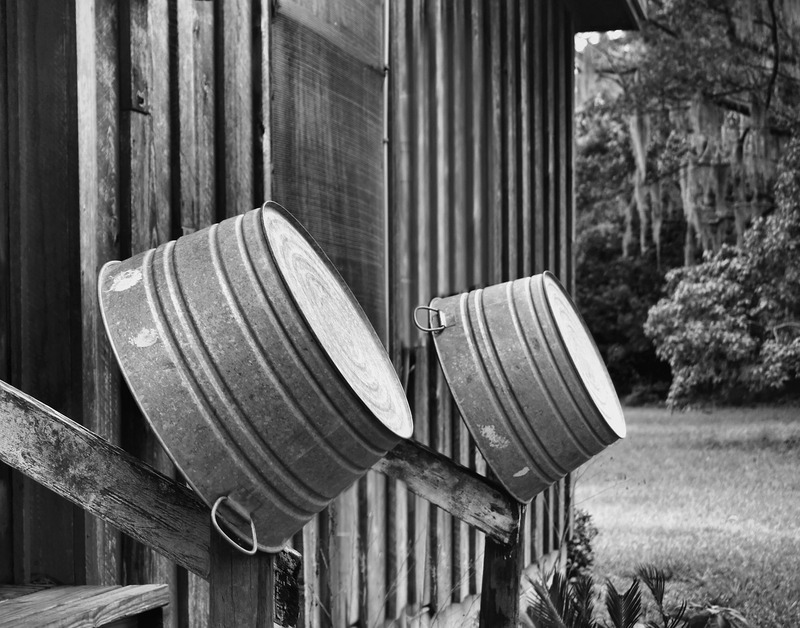 Grandma’s farm had no indoor plumbing. We had to tote buckets of water in from the well. The “bathroom” was an outhouse in the yard. A bath was taken in a large, galvanized tub on a Saturday night, so everyone would be clean for Sunday. These days, I wouldn’t really call that clean, since I was seldom first in line for the shared bath water. Yuck! I survived, and so did Amy, though more hardships awaited her down the road. Sometimes, life hits a rough spot and it seems like it will never let up. But, then it does, and all those troubles end up in the rear view mirror, rolling farther and farther into the past. That’s when you’re thankful for the grace of God that got you through. I was reminiscing with my mom the other day about our trips to the beach when we lived in San Diego, California. 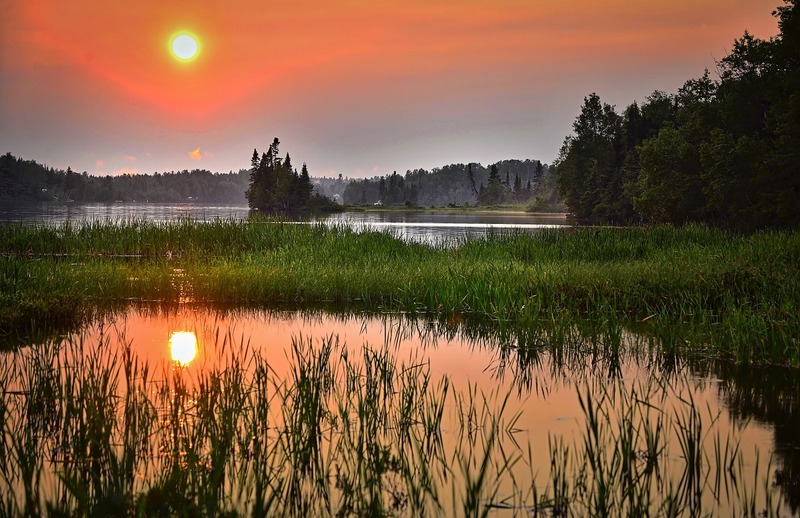 I remembered watching with great anticipation, sometimes stretching over the back of the front seat, trying to catch that first glimpse of dark, blue water. And then we topped a hill, or rounded a curve, and there it was—in all of its glory—the great Pacific Ocean. The sight sent shivers down my spine. There’s a scene like that in Rebecca’s Legacy, when Amy catches a glimpse of sea. She begs to stop so she can get out and feast her eyes on the view, smell the salt air, and listen to the roar of the waves. 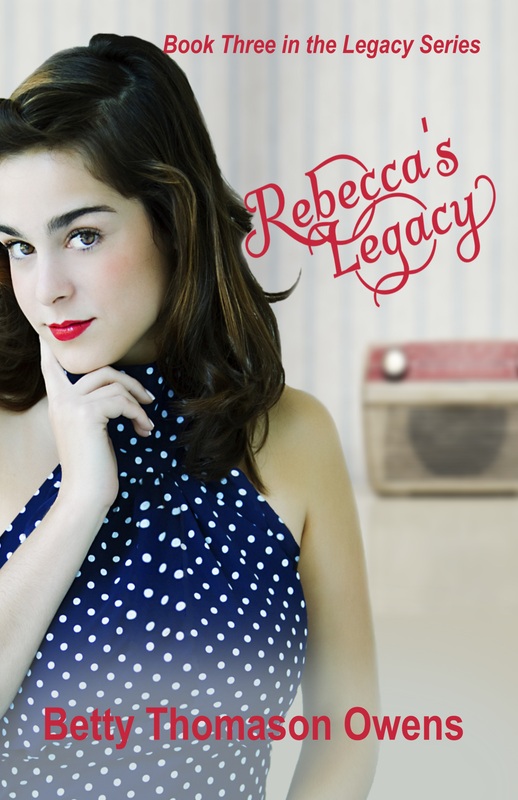 Rebecca’s Legacy happens one summer. So, many of my beloved summer memories made their way into the story. I am so excited to share it with you. 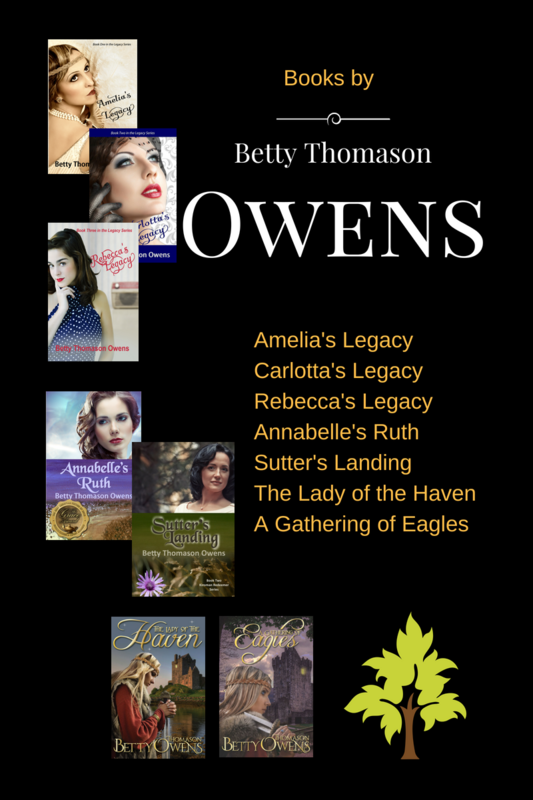 We have grand plans for the release of Rebecca’s Legacy, and the festivities will begin very soon. I hope you’ll join me in welcoming my latest story to the world.